The Janice Forsyth Show – today! 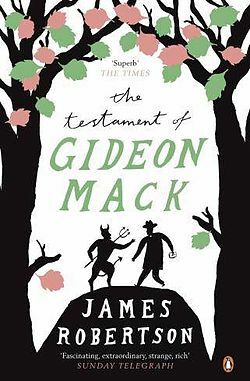 So I’m going to be on The Janice Forsyth Show today on Radio Scotland, around 2pm, discussing James Robertson’s The Testament of Gideon Mack for their bookclub. Tune in here.